The Orange County Sheriff’s Office is committed to ensuring accessibility of its websites to people with disabilities. This includes efforts to remove barriers that prevent interaction with or access to websites by people with disabilities. The Orange County Sheriff’s Office will continue efforts to test website content using assistive technologies such as screen readers, screen magnifiers, etc.. We intend to evaluate the effectiveness of our efforts to improve accessibility by utilizing end users who have disabilities and who depend on these technologies. 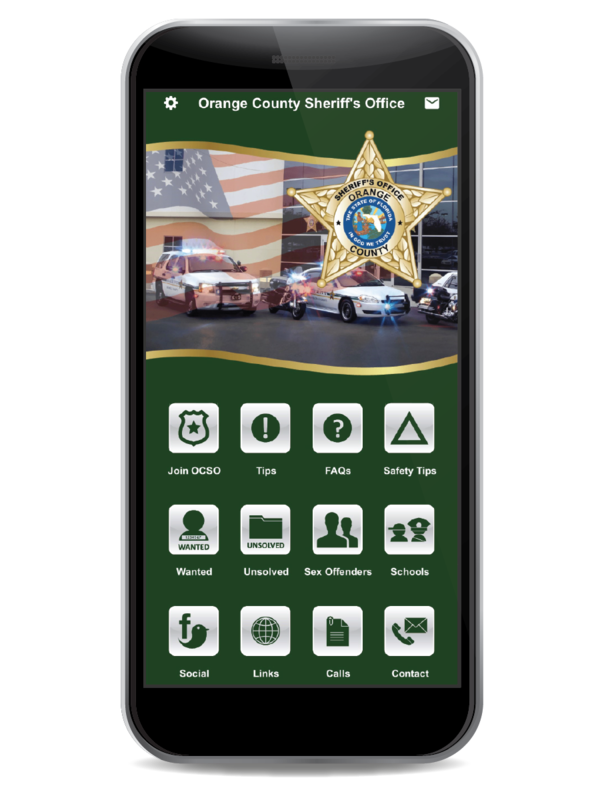 If you have any web accessibility issues with this site please email OCSO-Accessibilty@ocfl.net during normal Orange County Sheriff’s Office business hours which are typically Monday through Friday, 8 a.m. to 5 p.m. Eastern Standard Time. Please include the following details in your email, and we will respond within 24 business hours. This statement was last updated on July 17, 2018.